In order to give you the best quality, we decided to produce the DVD and blu-ray in PAL. 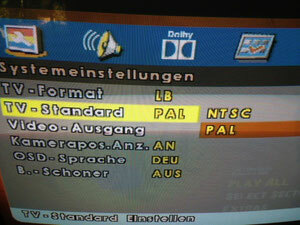 Some countries use the NTSC standard (eg USA), but the DVD and Blu-ray could still be played in those areas. And playing it on desktops or laptops is no problem at all. But please note, that it might not play in your DVD or Bluray player. 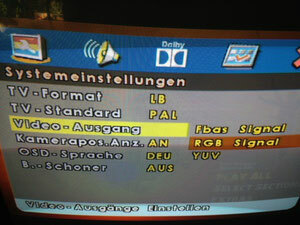 Almost all DVD players have in their menu a setting for either PAL or NTSC. This needs to be set to PAL and then please set the video output setting to either RGB or FBAS. Another option is to get it to play is on gaming consoles like Xbox etc.